From the funny little pals to the more aggressive ones, terrier dogs definitely have wide spectrum of temperaments and dispositions that anyone would find interesting. In fact, any kind of owner would fit with the various characteristics that this breed can show. Beware though for some can be very mischievous while others can display timidity. Terriers are primarily bred to help hunters in catching vermin, otter, foxes, rats and the likes. Newer breeds though tend to be so domesticated that they are now included in the companion and toy breeds. As with many other dog breeds, terrier dogs have diverse characteristics that set one type from another. A number of owners find them as faithful in their families and are always ready to protect the home to which he has accustomed himself with. Distinguished excellent guardians, many dogs from this breed can easily determine well-intentioned strangers from those who mean harm. This instinct to protect probably rooted from the earlier breeds which were originally used in bloody dog fights. Since the banning of this sport, many breeders resulted to producing more docile dogs for homes. Through innumerable cross-breedings, keen and protective terriers were produced. 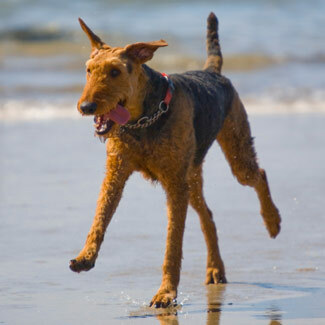 One of the major features terrier dogs have is their capability to respond well to training. In fact, some types are endowed with natural intelligence which makes them fit for obedience training and ring shows. Some terriers with this disposition need lots of activities that would challenge them mentally. Those included in this type must be given enough training so as to refrain them from being destructive out of boredom. Unlike larger breeds though with much intelligence, most terrier dogs will not make as much damage. Some of this type also has the determination and dignified disposition that give them the air of confidence. 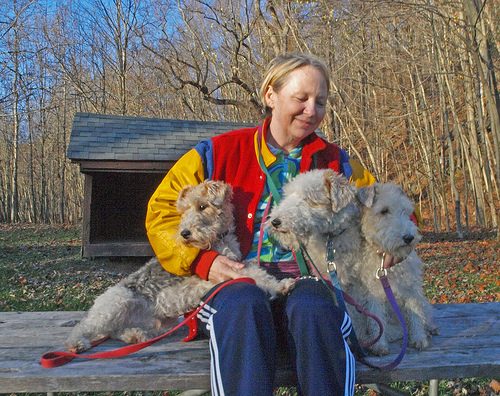 Some terrier dogs are fun loving and humorous in some sense. They are lively, frolic and gay which provide entertainment for their families and has become the favorites for many centuries. Social terriers meanwhile should be given enough social environment so as to ready them as they mature. Most terriers with this disposition tend to dominate other dogs when they have come to their ideal age to assume authority. The bull terrier types could best display this temperament. 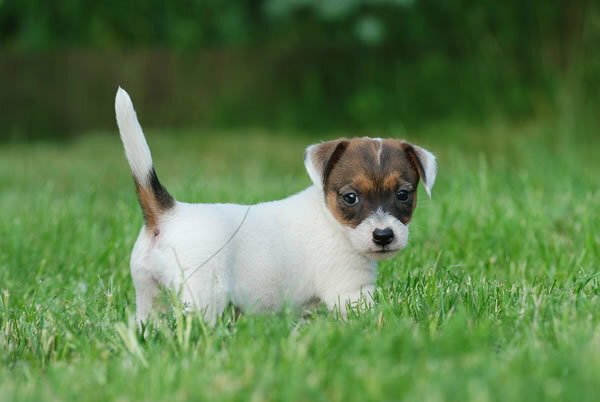 Surprisingly, some of the smallest terriers are among the toughest. Take the case of Cairn dogs. For their relatively small size and the stocky built, they still portray the disposition of being always ready when the need for activity arrives. Many types of this breed though still retain the true terrier disposition. That is, hunting. Yet, significant with such dogs are their keenness to human companionship which make them both good ratters and affectionate pets. Others still have the power, speed and endurance that many of their ancestors possessed. While some may be repressed due to domestication, many of them can manifest whenever the drives arise. This breed is quite old. In fact, many of them had been existing since time immemorial. It's not surprising that they have various characters that an owner can either detest or love.